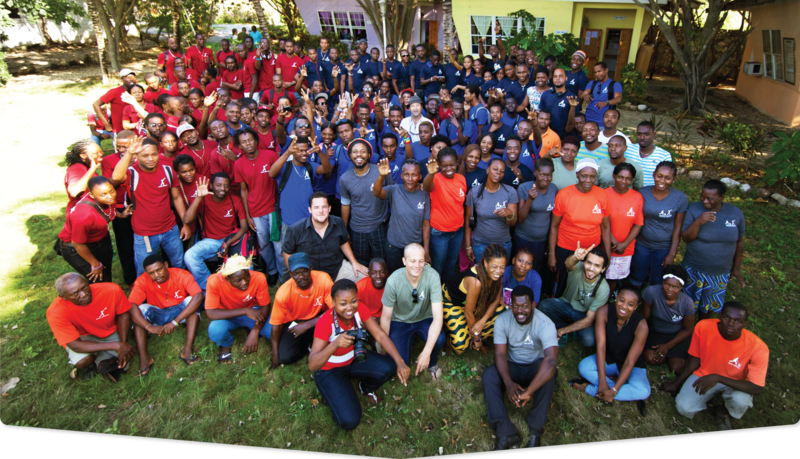 Audio Institute: We Are the World School of Music and Audio Engineering is the first institution of its kind in Haiti. It features a world-class recording studio, Pro Tools-enabled writing rooms, and a technical curriculum based on the use of tablets developed in partnership with some of the top audio engineering programs in the world. Over the course of the two-year curriculum, students work under the mentorship of industry professionals and visiting faculty, learning the necessary technical and business skills to prepare them for sustainable careers on local and international levels. Audio Institute also features an employment and income generating division where graduates, the Institute, and our community-at-large directly benefit from paid jobs. 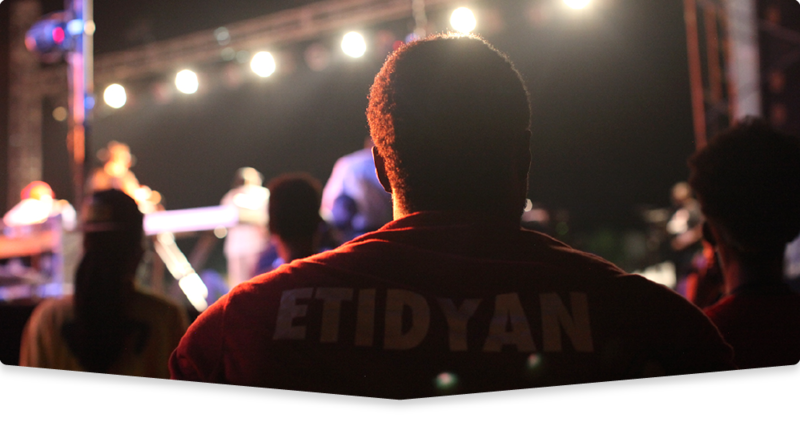 Local music industry work opportunities include artist recordings, live sound, disc jockeying, radio broadcasting, film, television, jingles, ringtones, and Creole-dubbing of educational and entertainment products. Entrepreneurial students and graduates are provided with the resources necessary to turn their own projects into reality. For young producers and engineers, first projects often are made at great personal sacrifice with few resources. We provide these projects with the basic infrastructure and equipment needed to get them made. Audio Institute: We Are the World School for Music and Audio Engineering impacts an estimated 3,200 people per year through education, employment and community outreach. An estimated 250 artists will use the recording facilities each year. 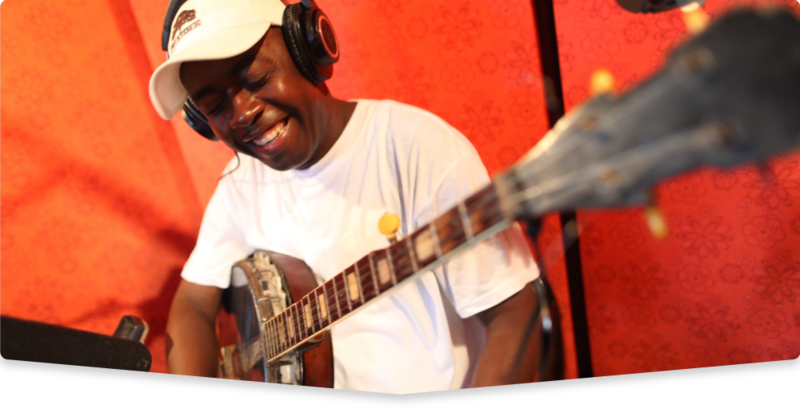 The studio also focuses on recording and cataloguing the country’s musical traditions – playing a crucial role in the preservation of the musical culture that is an integral part of Haitian identity. 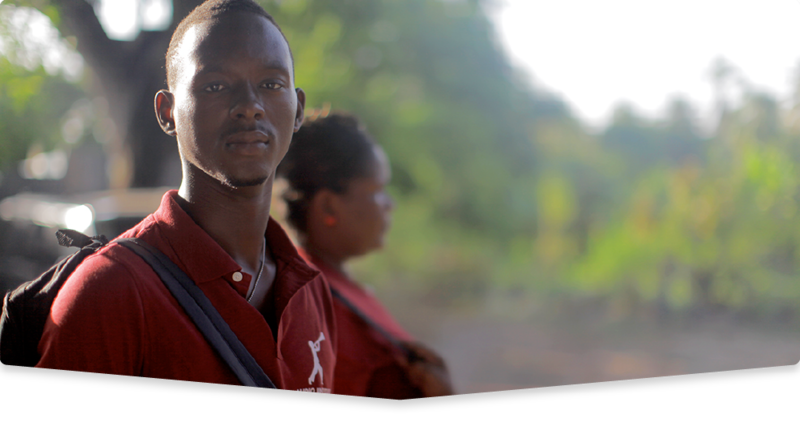 The Institute is located in Jacmel, on Haiti’s southern coast, and is part of the Artists Institute campus, a magnificent 5 acre property on the ocean. Our audio facilities are designed and certified by world renowned acoustic design firm WSDG, and include a world class recording studio, multiple tracking and mix rooms, and of course, classrooms. 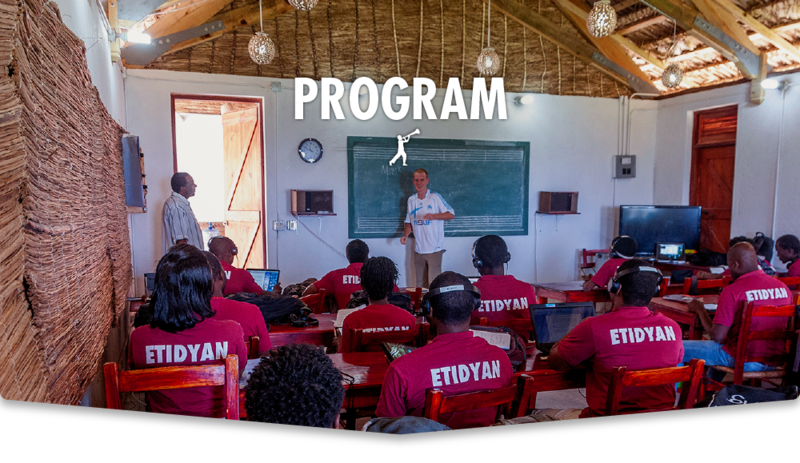 In addition to training Haiti’s next generation of engineers and producers, our facilities are used by national and international artists and producers. For studio bookings and complete gear list contact Audio Institute Director and Grammy Award nominated musician Dadi Beaubrun. Thank you for your interest in our institution’s programs. We offer a two-year college level program in all aspects of music production and audio engineering. Applications for fall enrollment are accepted beginning in March of each year. Interested applicants can apply online and via mail.